If you’re not a fan of the mockumentary style of filmmaking, I have some bad news for you: it’s not going away anytime soon. The mockumentary seems to be really effective in comedy, and American television has made sure to capitalize on this. Series creator Armando Iannucci has taken his BBC political satire The Thick of It (which I am downloading right now) and transferred it across the Atlantic to the bumbling and bungling (they mean the same thing, right?) office of the Vice-President of the United States. Looks like a nice place to work. The funniest parts of this show focus on the office’s incompetence, as embodied by Mike the imaginary dog owner (Matt Walsh) and Gary the sexually ambiguous vice-presidential aide (Tony Hale). Then there are also the two office douchebags, eyesore Jonah (Timothy Simmons) and eye candy Dan Egan (Reid Scott). There’s also the two office chicks Sue, played by ebony beauty Sufe Bradshaw, and the vice-president’s chief of staff Amy Brookheimer, played by the still cute Anna Chlumsky. Did you know she was missing in action from the showbiz scene from circa 1998-2005? You didn’t? Well it says so on her IMDb page. So there. "I didn't get pregnant or anything. Eew!" 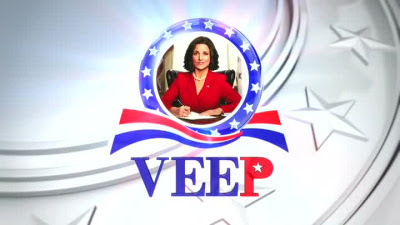 But the funniest character in this series is still the lead character herself, Madame Vice-President Selina Meyer, played by Primetime Emmy winner Julia Louise-Dreyfus. 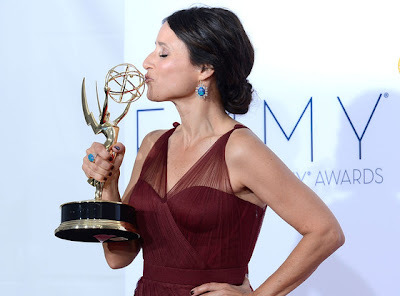 If you’ve ever wondered why her comic timing is just so perfect, let me take a moment to remind you that she is an alumna of Seinfeld. And 30 Rock. Any questions? None? Good. Kevork Djansezian/Getty Images via E! 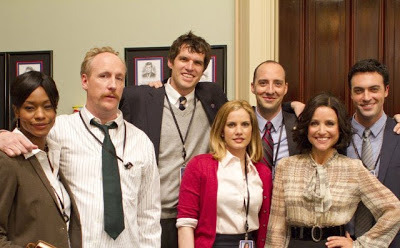 Veep (Season 1). USA. 2012. 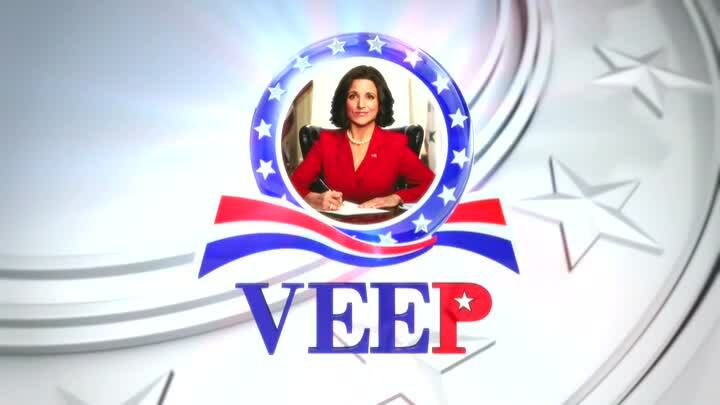 Selina Meyer is finally back in Veep‘s not-so-oval office this spring, and we have a first look at the hijinks that await her in the HBO comedy’s first full-length — and not at all suitable for work! — Season 2 trailer. Elementary. Episode 11: "Dirty Laundry"